For those of you who have grown up or raised your families in the country, you already know that nothing beats the fresh air and open spaces! 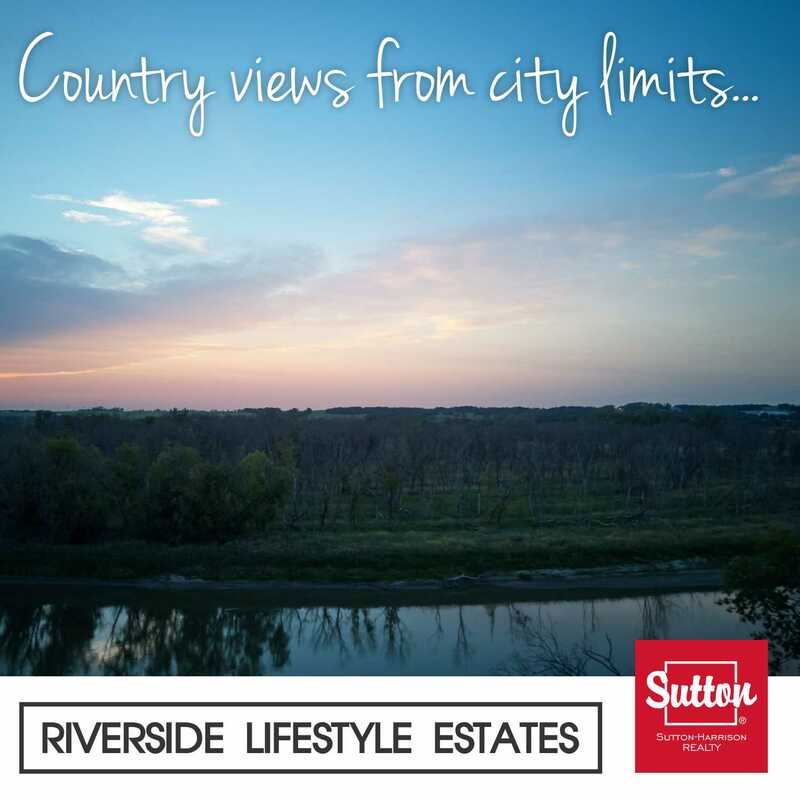 At Riverside Lifestyle Estates, we like to think that we can offer some of the best country views from inside the city limits. Nestled in the Assiniboine valley, we have walking trails, a golf course, open skies and river views all at your doorstep. If you're looking for country-style views with city conveniences, this could be the condo development for you!